Durable and safe, the Topcon BT-G1W Rechargeable NiMH Battery is the best battery pack for the Topcon GTS-250 Series Total Station. 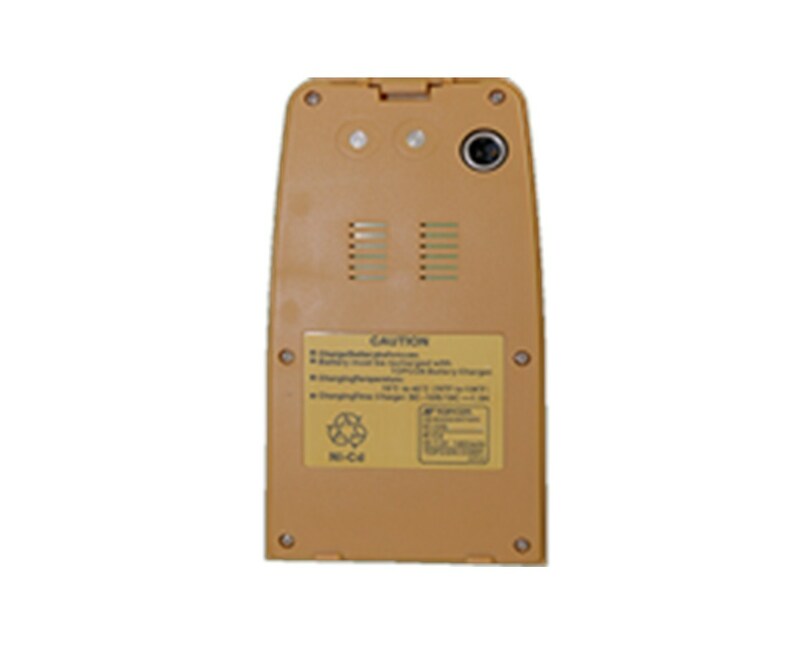 It is a 7.2-volt NiMH type battery with a 2700 mAh capacity. It features stable circuitry and protection against short circuit, overcharging and overheating. The Topcon BT-G1W battery only takes two hours to fully charge and keeps the total station operational up to nine hours when taking distance measurements. 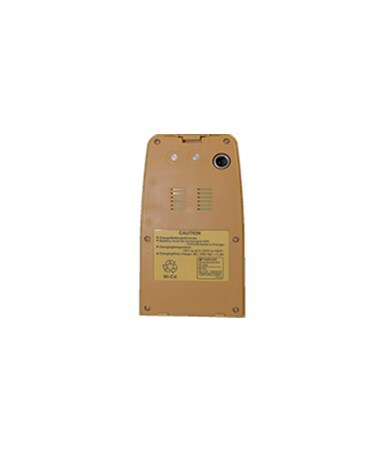 When only measuring angles, this battery can keep the total station working up to 40 hours.